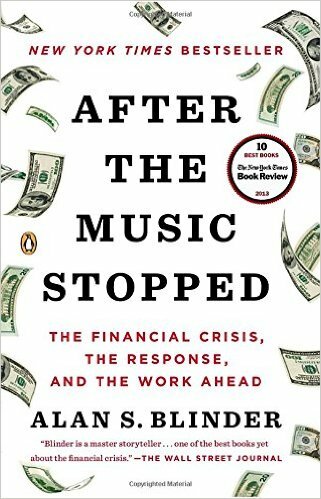 Economic Commentator, CNBC, Former Vice Chairman, Board of Governors for the Federal Reserve and Princeton University Professor. 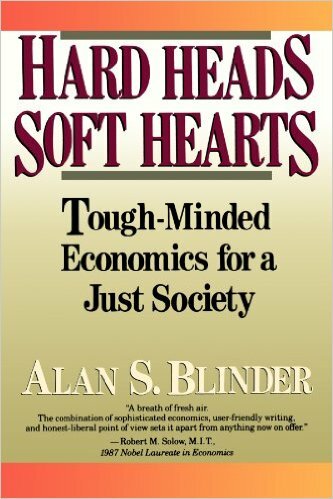 Alan S. Blinder is the Gordon S. Rentschler Memorial professor of economics and public affairs at Princeton University. He is also vice chairman of the Promontory Interfinancial Network, and a regular columnist for The Wall Street Journal. Blinder served as vice chairman of the board of governors of the Federal Reserve System from June 1994 until January 1996. In this position, he represented the Fed at various international meetings, and was a member of the board's committees on bank supervision and regulation, consumer and community affairs and derivative instruments. He also chaired the board in the chairman's absence. He speaks frequently to financial and other audiences. Before becoming a member of the board, Blinder served as a member of President Clinton's original council of economic advisers from January 1993 until June 1994. There he was in charge of the Administration's macroeconomic forecasting and also worked intensively on budget, international trade and health care issues. During the 2000 and 2004 presidential campaigns, he was an economic adviser to Al Gore and John Kerry, and he continues to advise numerous members of Congress and officeholders. He also served briefly as deputy assistant director of the Congressional Budget Office when that agency started in 1975, and testifies frequently before Congress on a wide variety of public policy issues. Blinder was born in Brooklyn, New York. He earned his Bachelor of Arts degree at Princeton University in 1967, Master of Science degree at London School of Economics in 1968 and Doctor of Philosophy degree at Massachusetts Institute of Technology in 1971—all in Economics. 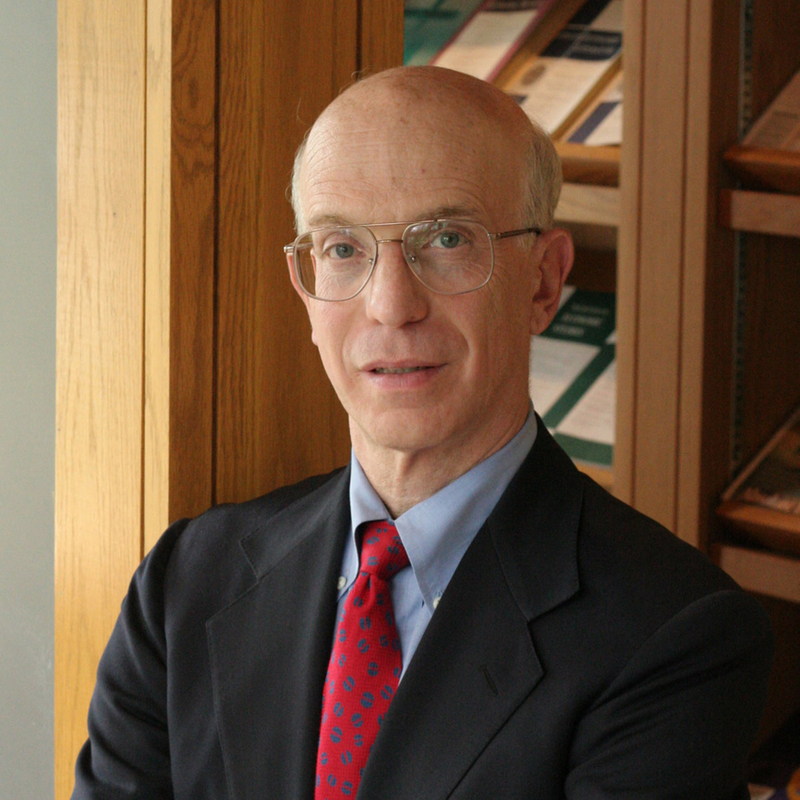 Blinder has taught at Princeton since 1971, and chaired the department of economics from 1988 to 1990. He was the founder and either director or co-director of Princeton's Center for Economic Policy Studies from 1989 to 2011. Blinder is the author or co-author of 17 books, including the textbook Economics: Principles and Policy (with William J. Baumol), now in its 12th edition, from which well over two and a half million college students have learned introductory economics. 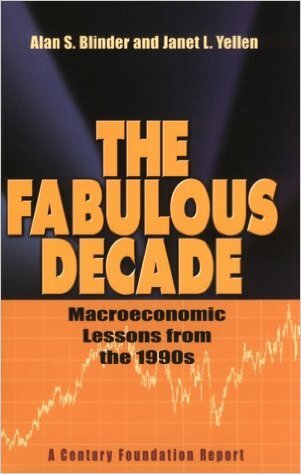 He has also written scores of scholarly articles on such topics as fiscal policy, central banking, offshoring and the distribution of income. He also appears frequently on PBS, CNBC, CNN, Bloomberg TV and elsewhere. Blinder was previously president of the Eastern Economic Association and vice president of the American Economic Association. He is a member of the board of the Council on Foreign Relations, a member of the Economic Club of New York, the Bretton Woods Committee, and the Bellagio Group and a former governor of the American Stock Exchange. Blinder also serves on academic advisory panels for the Federal Reserve Bank of New York and the Hamilton Project. He has been elected a distinguished fellow of the American Economic Association, and a member of the American Philosophical Society, the American Academy of Arts and Sciences and the American Academy of Political and Social Science. Blinder and his wife, Madeline, live in Princeton, New Jersey. They have two sons, Scott and William, and two grandsons, Malcolm and Levi.